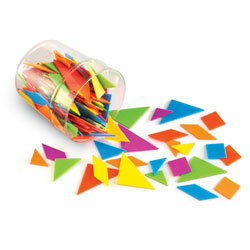 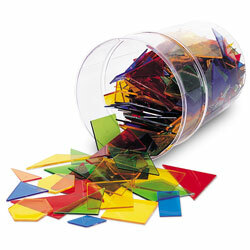 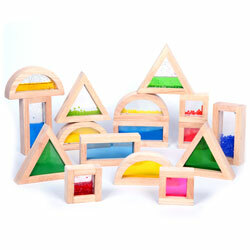 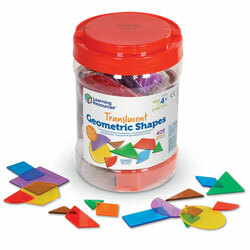 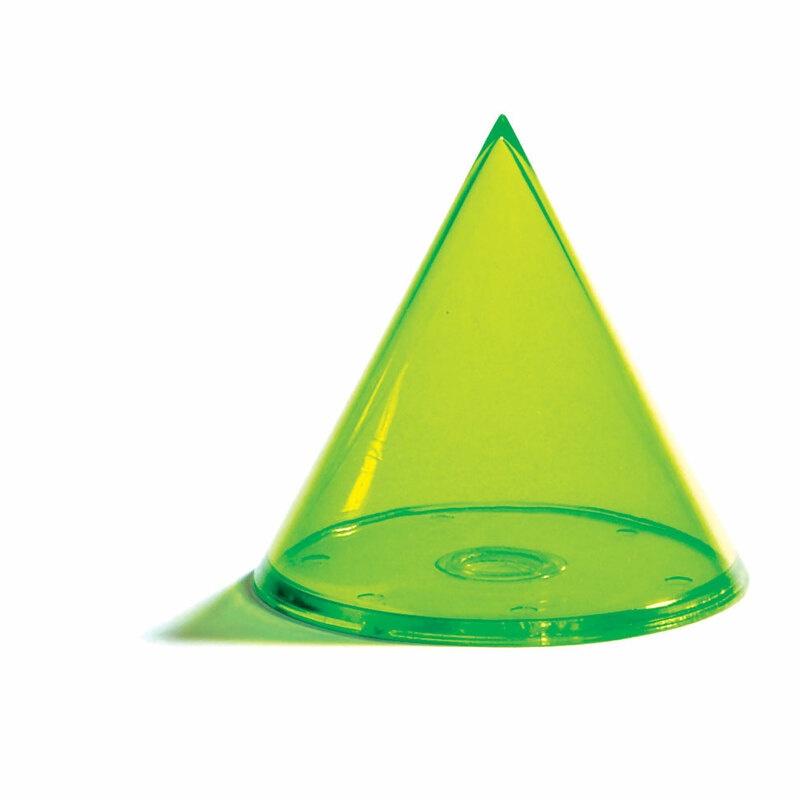 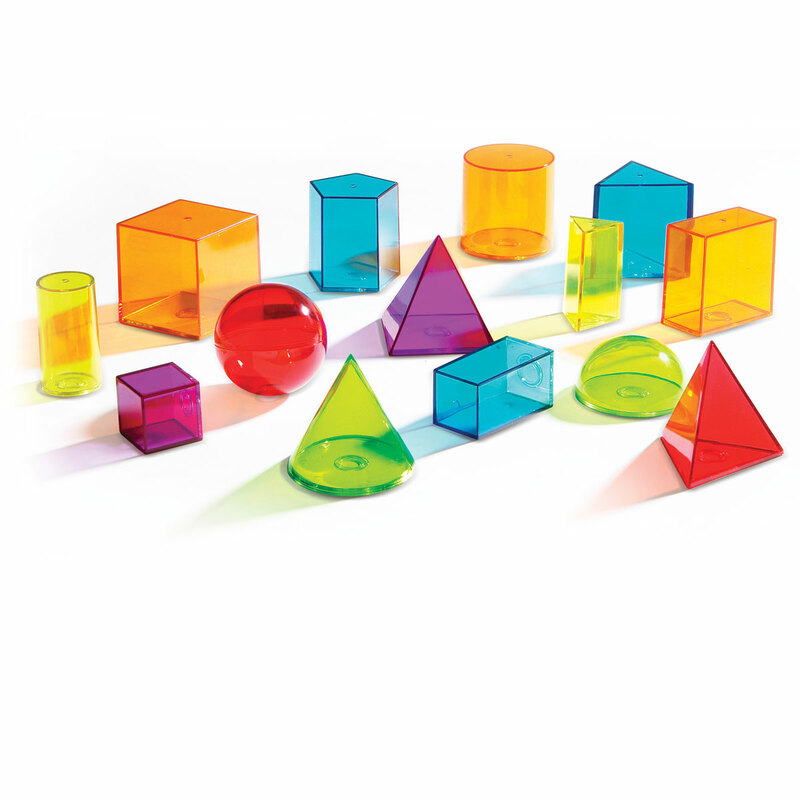 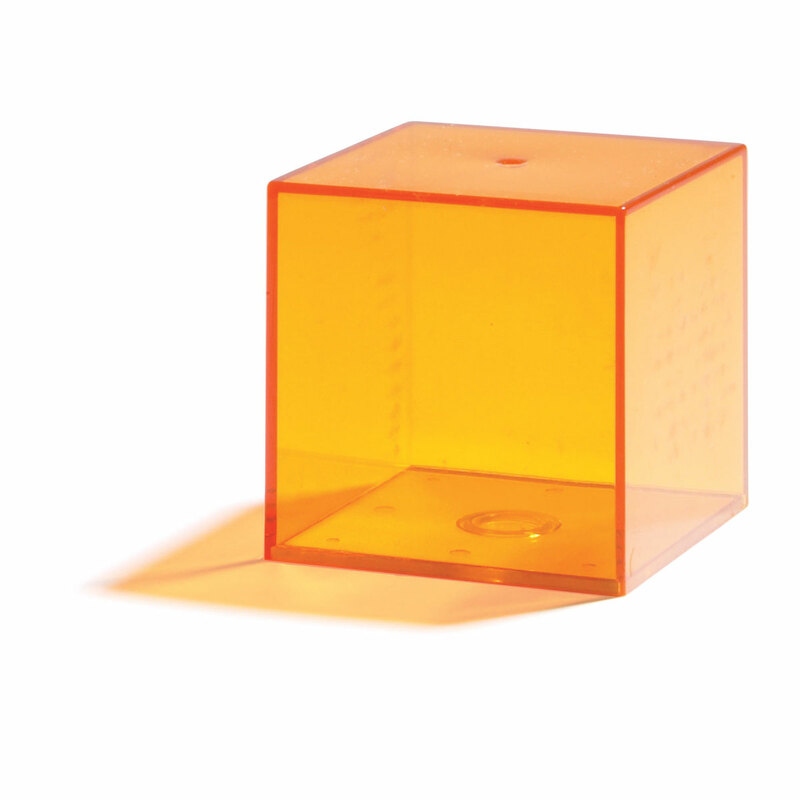 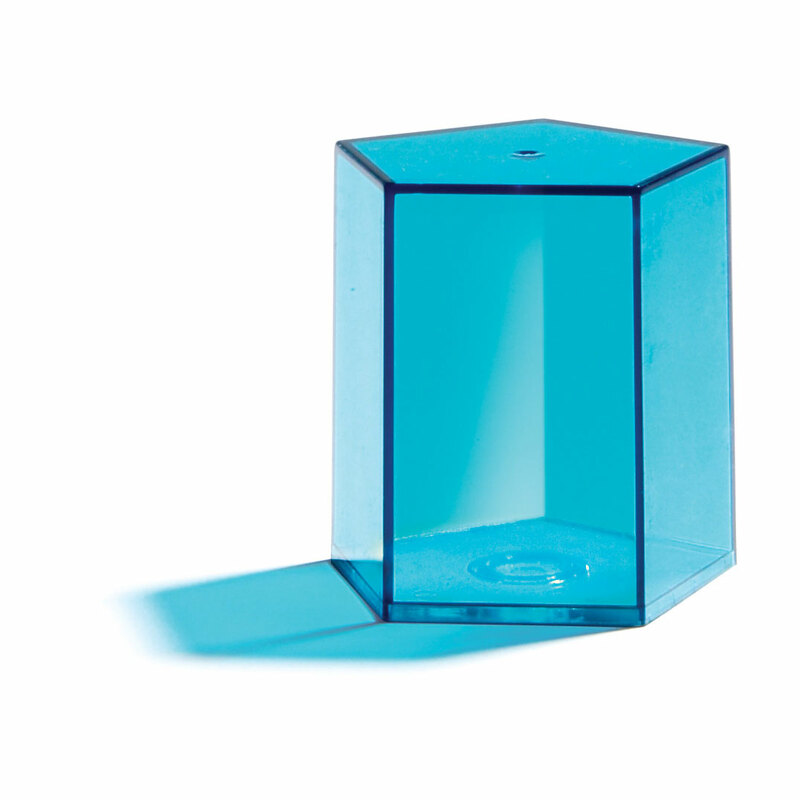 Transparent, 3-D plastic shapes in attractive colours provide a concrete way to explore geometry, volume and other measurement concepts. 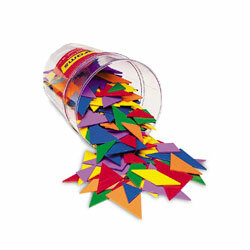 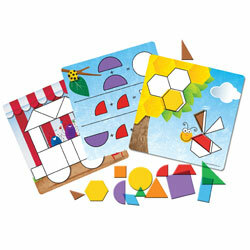 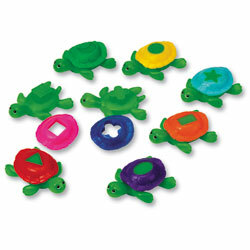 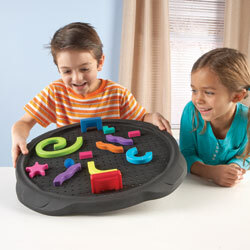 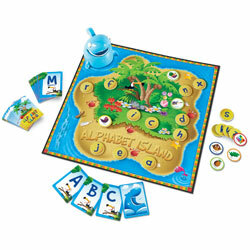 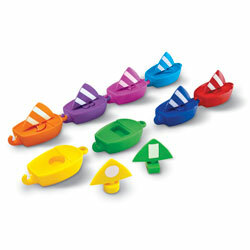 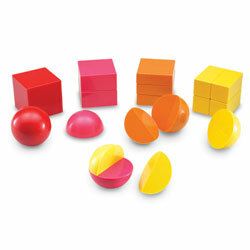 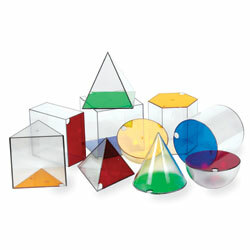 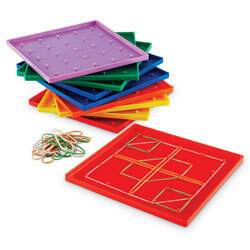 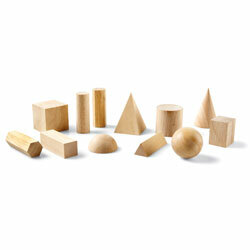 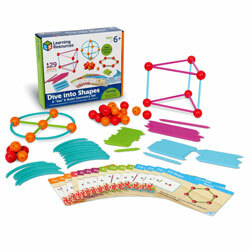 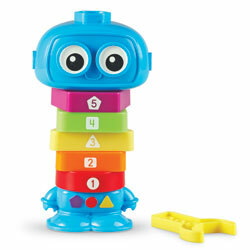 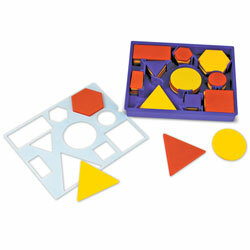 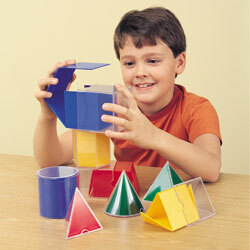 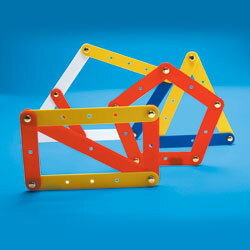 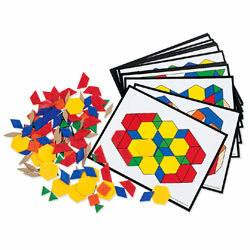 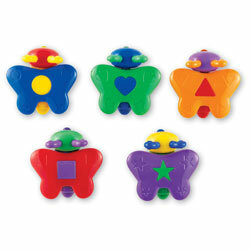 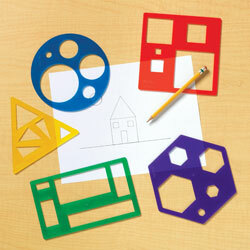 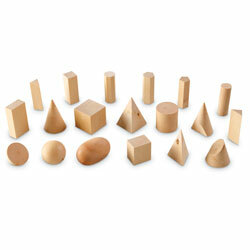 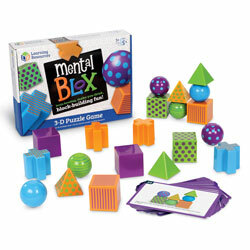 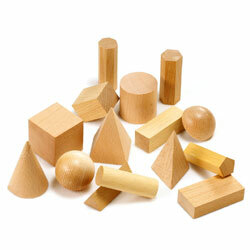 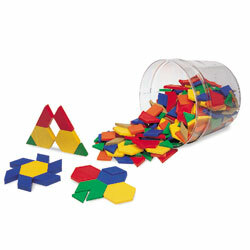 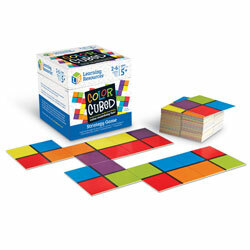 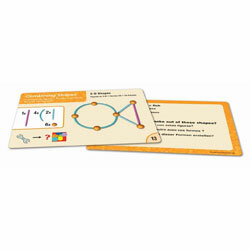 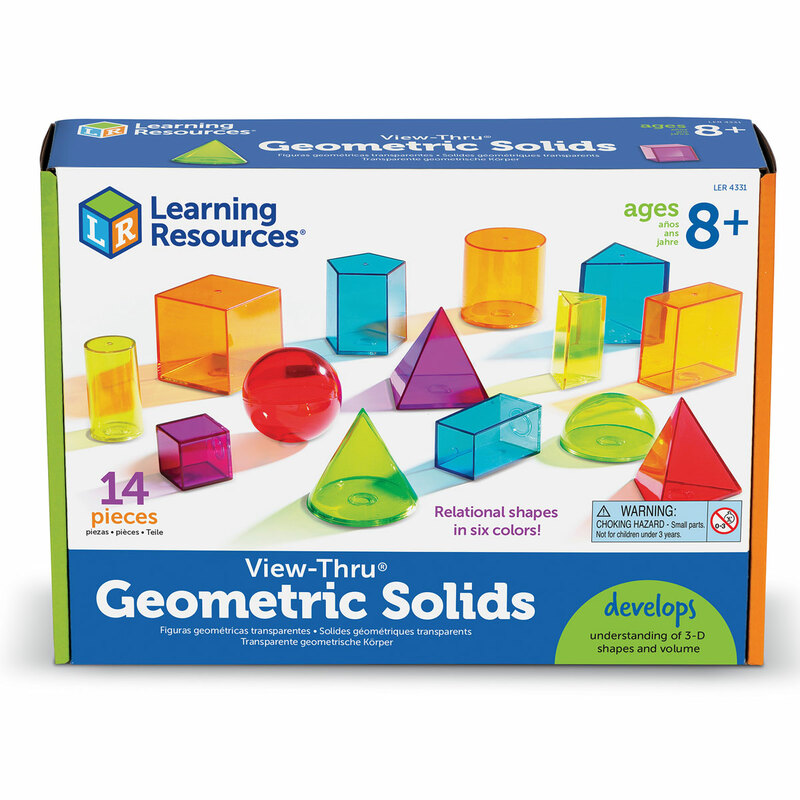 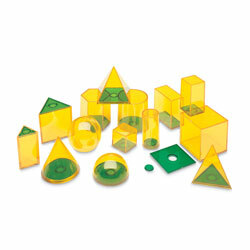 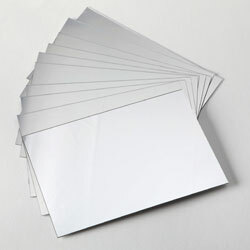 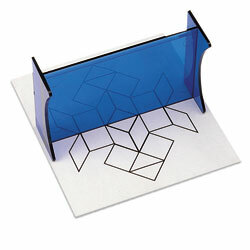 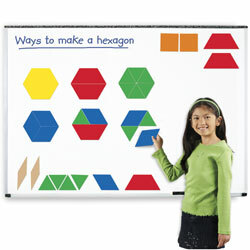 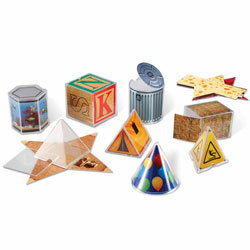 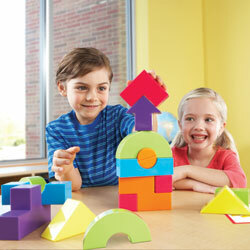 Removable bases allow for relating 2-D shapes to 3-D solids. 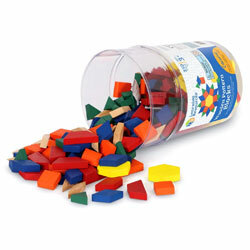 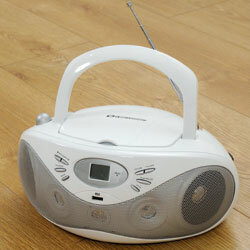 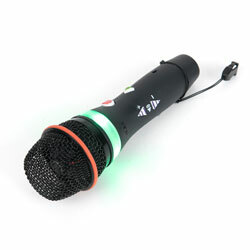 Easy to fill with liquid or dry-fill, and easy to clean. 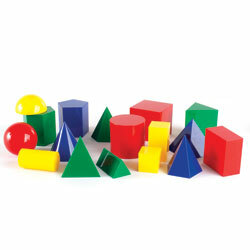 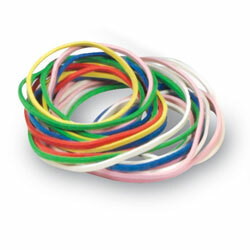 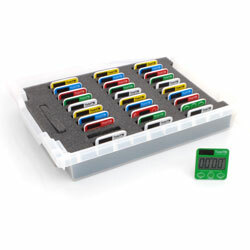 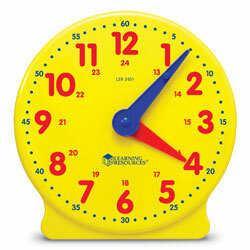 Shapes Measures 3cm - 6m.